The high-profile New York Film Critics Circle is announcing its picks for the year today, which means the awards season has now begun. 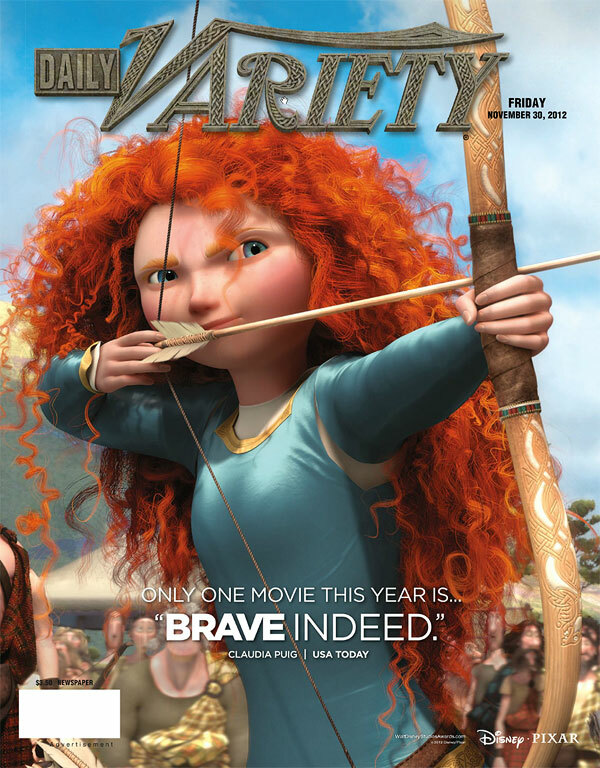 Historically, Disney has promoted Pixar’s feature films during the season by publishing ‘For Your Consideration’ ads, the first of which we saw for Brave recently. Two more FYC ads have emerged, made up of two memorable and visually striking moments from the film. Take a look at them after the break! With the holidays around the corner comes the realization that awards season is rapidly approaching, which has studios scrambling to keep their films on voters’ minds. The most common approach for that is for studios to publish ‘For Your Consideration’ ads, which gently remind potential voters that their films should be in the running. 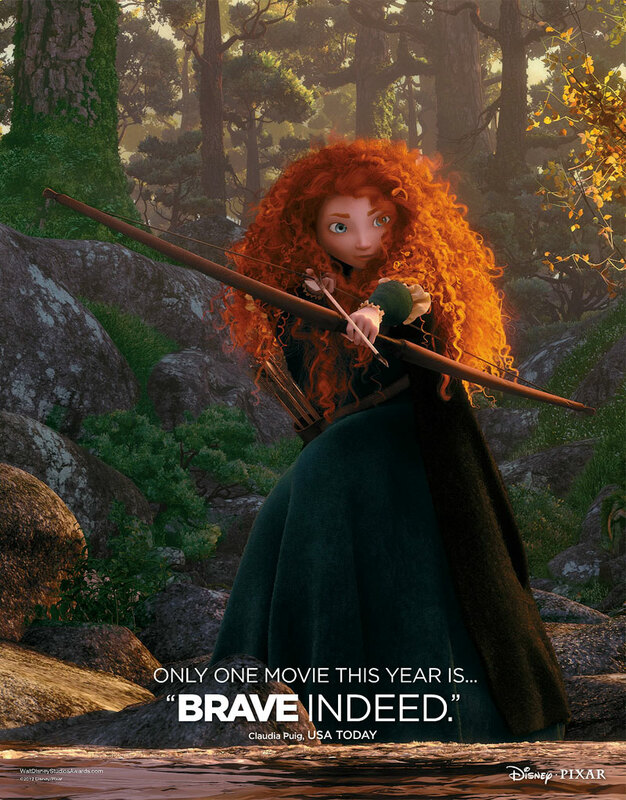 Pixar’s Brave, which will likely be seriously considered for nominations in the animated feature and music categories, recently saw its first ‘FYC’ ad pblished and you can see it after the break!